New beginnings! 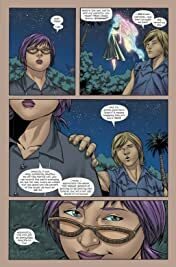 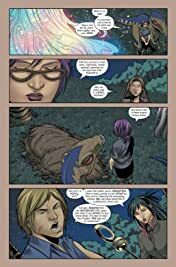 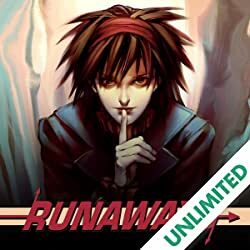 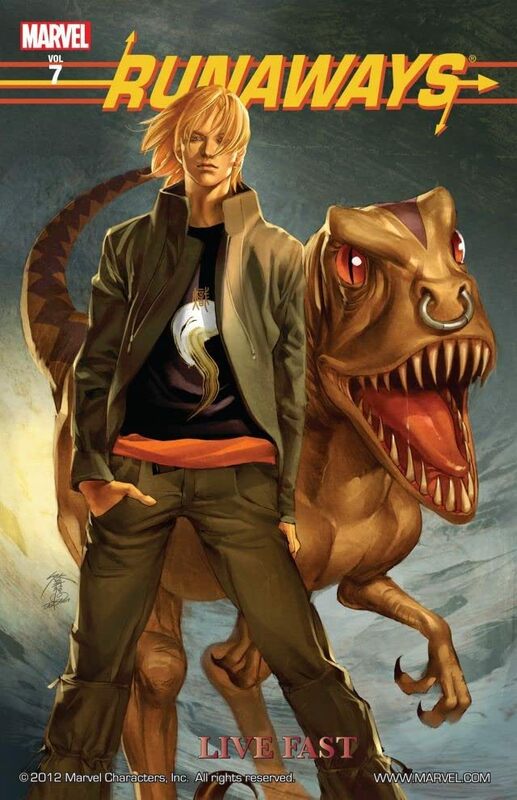 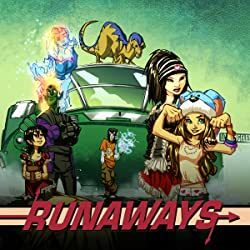 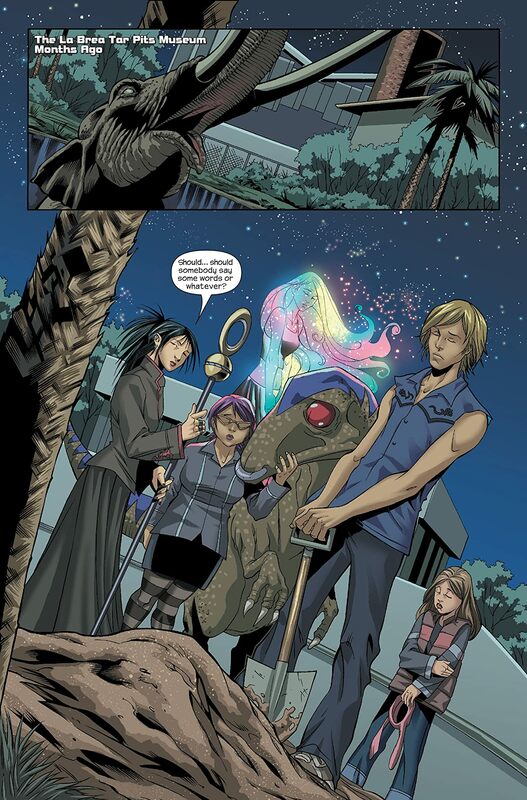 The Runaways say good-bye to the past, and make hard decisions about their future. 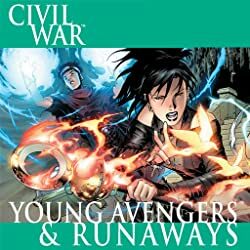 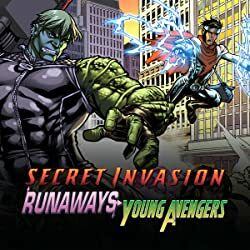 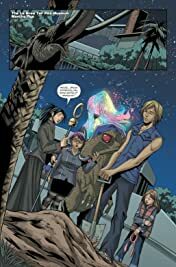 Plus: Still reeling from the events of YOUNG AVENGERS/RUNAWAYS, the teenage heroes must now confront a horrific enemy who threatens to tear the team apart!